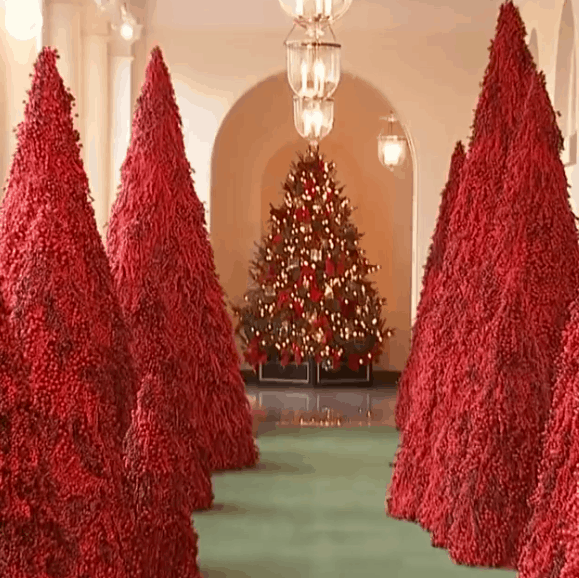 Everybody is talking about the red Christmas trees at the white house. Are they just the result of a random decor decision by an eccentric first lady? Sorry folks. Not likely. 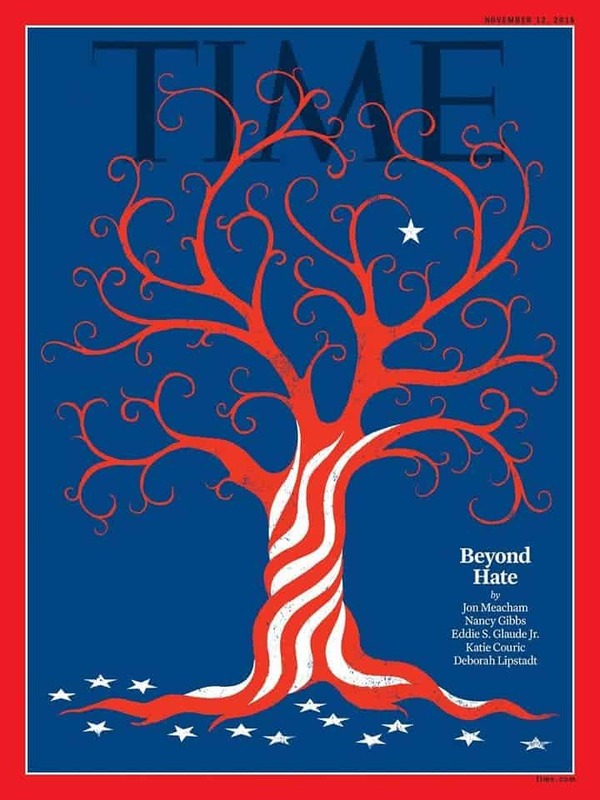 Let’s take a look at the significance of red trees and the color red in light of current events. 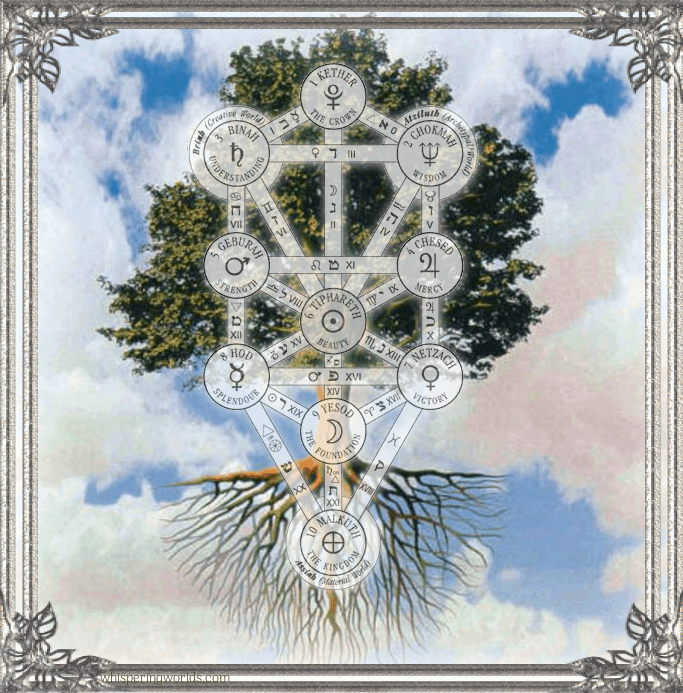 The Egyptian Tree of Life is probably related to the Kabbalah’s tree of life; the Sefirot. 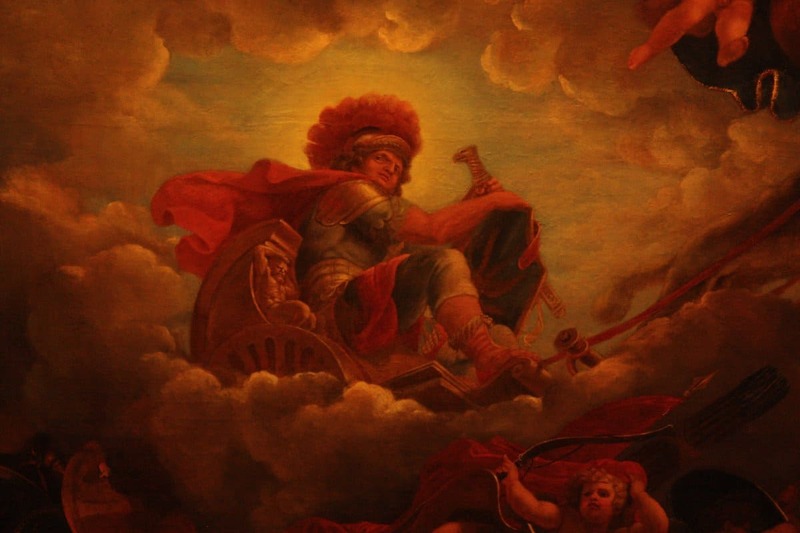 Red, of course, is associated with blood, sacrifice, fire and Mars – the god of war. The 5th element red path of the Sefirot, “Gevurah“, represents war and fire. The demon that rules Gevurah is Asmodeus. 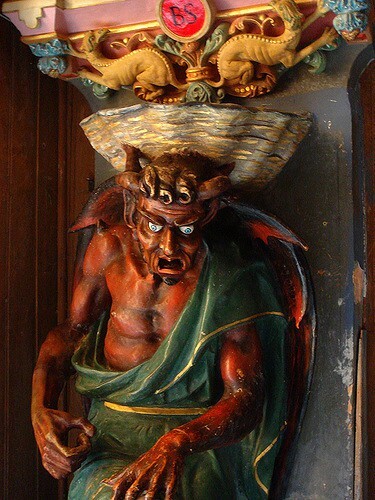 Asmodeus means wrath and he is depicted as being red and holding a cauldron of fire over his head. Trump’s White House was decorated with red Christmas trees after the Paradise fire. We then saw Paris light up trees in red in front of fires and the Arch of Triumph (symbolizing Rome’s spoils over Jerusalem). Now there is what is called #RedWednesday, that is allegedly standing for Christian persecution. 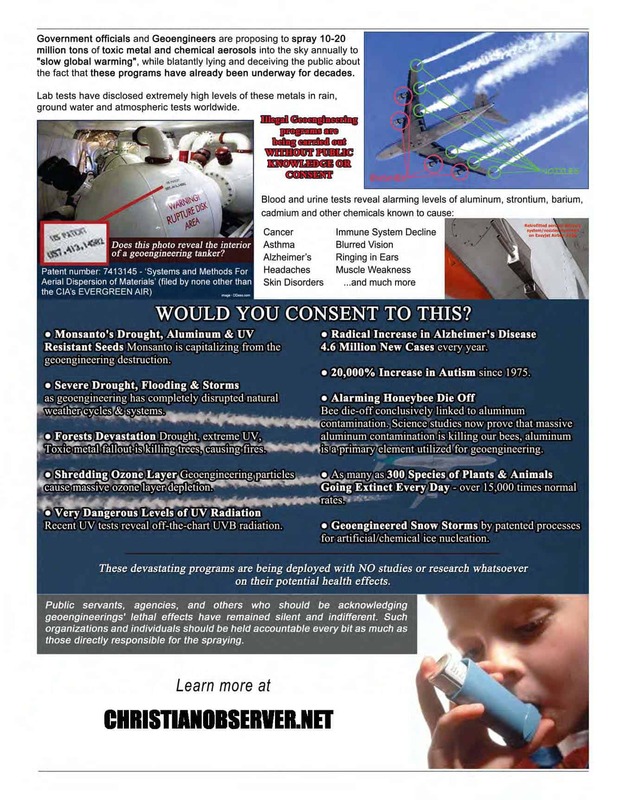 It’s a ploy and don’t buy into the lies. It is supporting Christian persecution and their time is now. 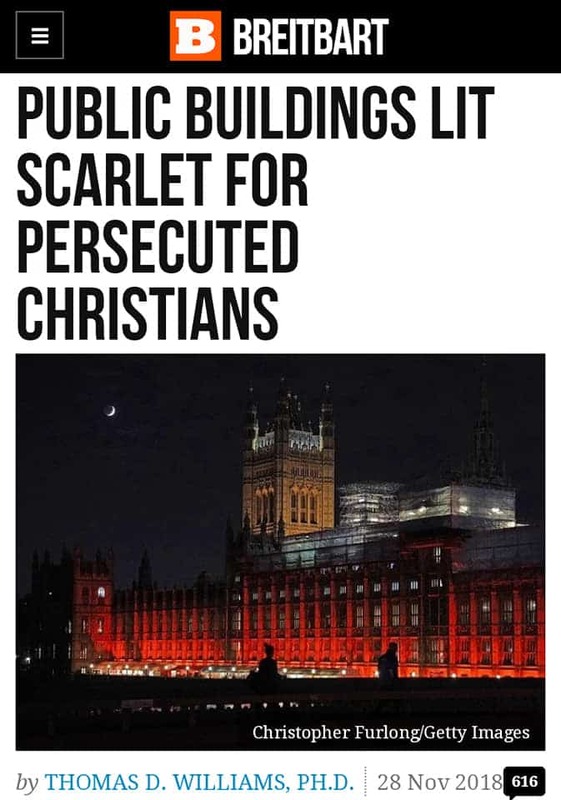 Landmarks are being covered in red honoring this persecution. Notice the first on their list… ROMAN COLOSSEUM. The circus maximus that enjoyed watching Christians die brutally. Along with the scarlet-lit buildings, prayer services are being held in different parts of the world to ask God for grace and strength for Christians persecuted around the globe. The color red was chosen because it is the color or blood, and symbolizes martyrdom for the faith. 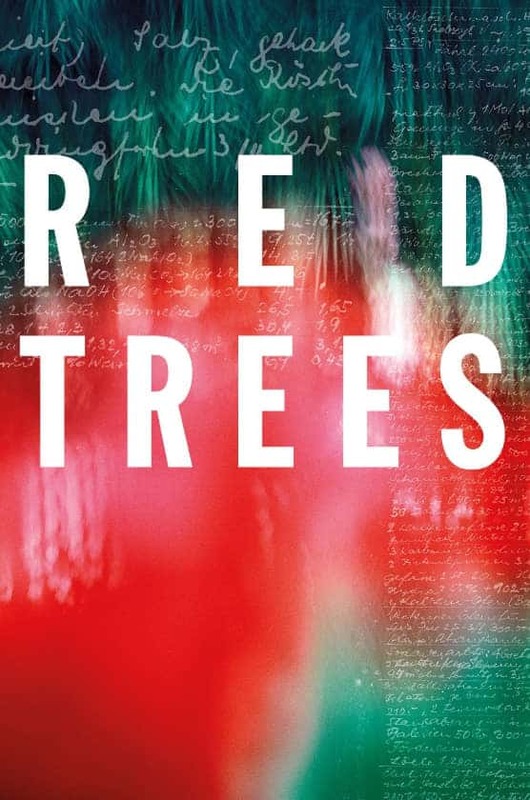 Oh yeah, there was a documentary a few years ago called the Red Trees that tells about Jewish persecution firing the Holocaust. 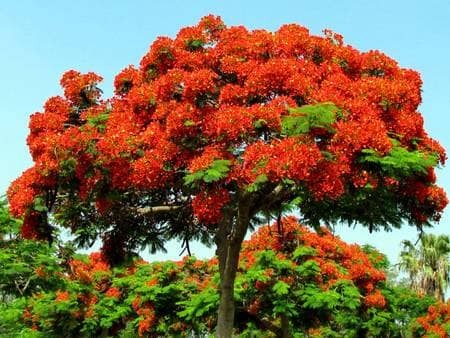 Now, do these red trees represent martyrdom in 2018? 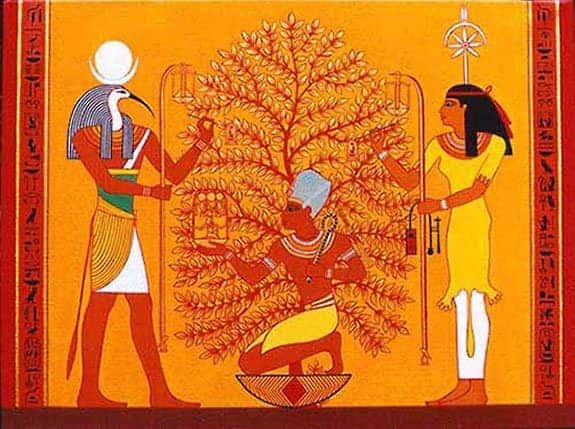 One other interesting thing is that there is a red Acacia tree in Israel. The Acacia was the wood used for not only the Ark of Covenant but for all of the items made of wood in the Tabernacle in the Wilderness. YOU are now the Temple of the Holy Spirit through Jesus alone. I’m telling you that we have entered the harvest season spiritually and you better be sealed by the Spirit of God. 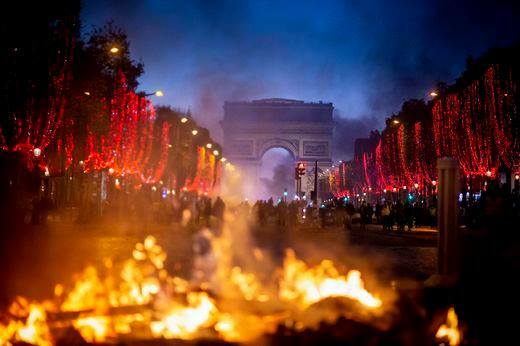 Orchestrated uprisings are being seen around the world as elitists are trying (and succeeding) at pitting everyone against each other. 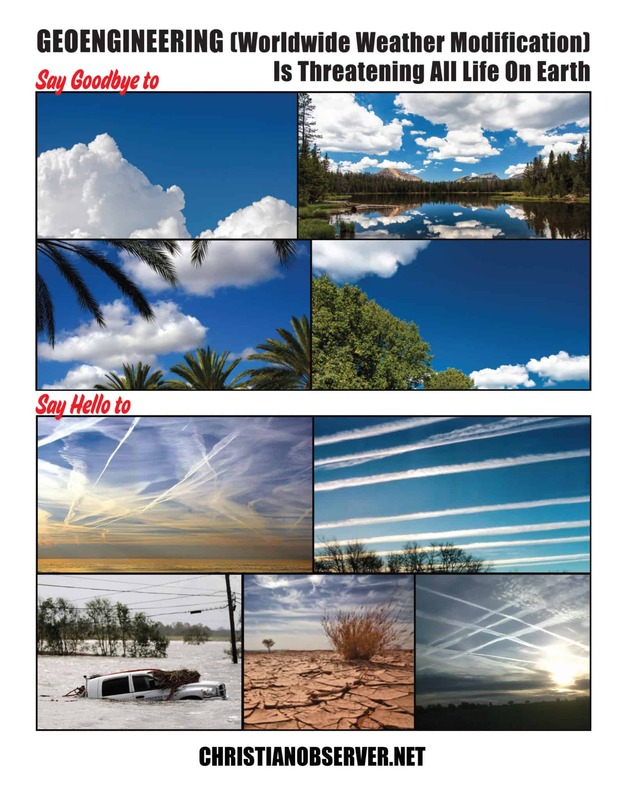 There’s WAR on the horizon and War, of course, means MONEY to the elite,who sit safely behind desks in boardrooms and bunkers protected by the military. 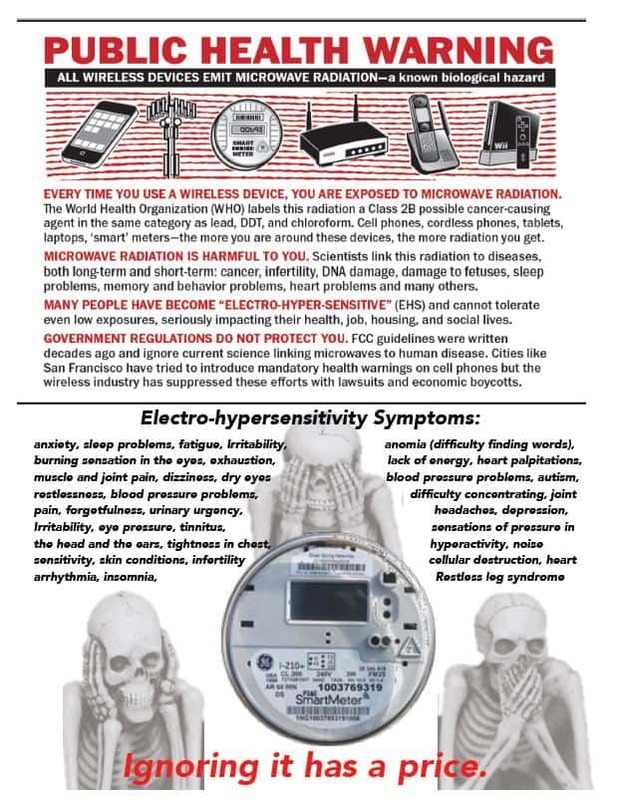 Even though the French Revolution ended in the deaths of many elite, we need to cautious of joining in and see this for the occult agenda that it is. It’s their Luciferian “Order from Chaos” that’s deliberately being created to justify totalitarian world governance.